Why waste money on carpet cleaning products that just don’t work? 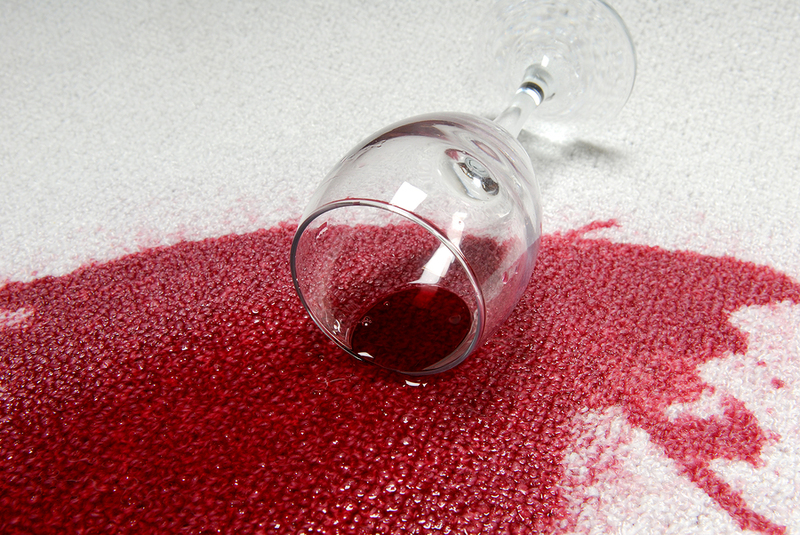 Have your carpets & upholstery professionally cleaned to look like new again! G.V.R also offer a domestic cleaning service and are looking for new clients who would like their homes cleaning on a weekly or monthly basis by our friendly cleaning contractors for only £15.00ph usually only taking up to 2 – 3 hours depending on the size of the house and what is required. We also have a carpet and upholstery cleaning service for your home or office. Bring carpets and upholstery back to life again with our professional cleaning service. Our cleaning products are safe and environmentally friendly. Don’t waste money on expensive products that aren’t up to the job, or buy new carpets or furniture for your home when our carpet and upholstery cleaning service will have them looking and smelling like new again. Call us for a free quote and to arrange your professional cleaning service today! Take a look at the range of vehicle valeting services we offer. 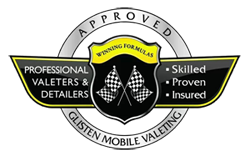 Also for refinishing your vehicle to repair dents, scratches and chips you will not need to look any further than Glisten Mobile Valeting & Refinishing Services. This is what one satisfied customer had to say: “I am amazed by how well my carpets cleaned up. Had I known it was possible to make carpets look new by having them cleaned by Glisten I would have not had to replace previous carpets. Nor would I have wasted money on useless shop bought products”. Would you love to have your carpets looking new again? We accept card payments on site.